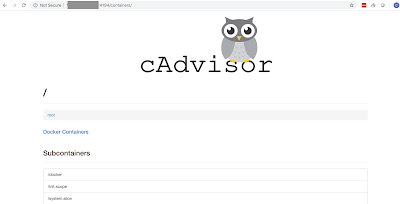 "cAdvisor (Container Advisor) provides container users an understanding of the resource usage and performance characteristics of their running containers. 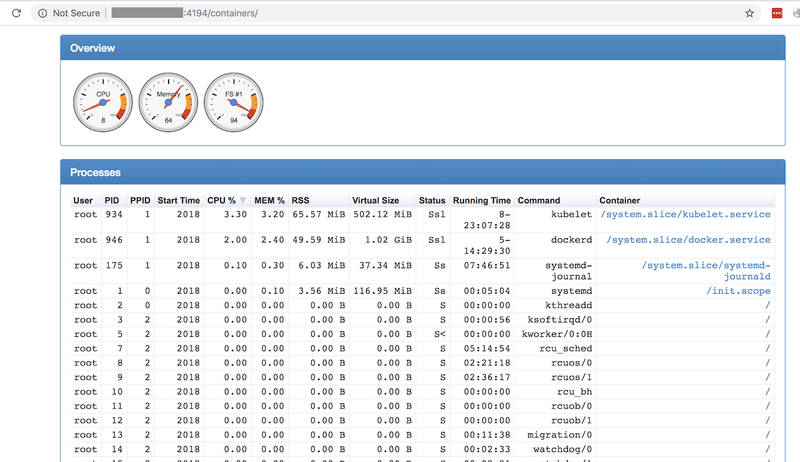 It is a running daemon that collects, aggregates, processes, and exports information about running containers." 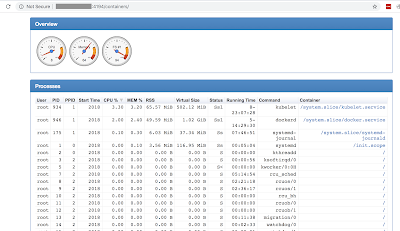 information disclosure about metrics of the containers.